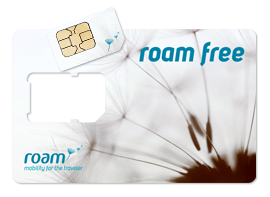 Roam Mobility, the Vancouver-based company that plans to make your US roaming easier recently introduced a free SIM swap program. Send them your US SIM card and in return they’ll make you a free Roam Mobility SIM (a $20 value). They have both regular SIM and microSIM cards available. 3. That’s it. Your new Roam SIM should arrive in approximately 2 weeks. Roam SIM swap program entries must be postmarked no later than June 1st, 2012. We’ve previously went hands-on with their Liberty Hotspot, and with my recent tests of the device in the U.S. (5GB plan for $99) it works exactly as described. Expect a further in-depth review to come. 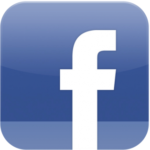 Facebook Announces App Center, Coming To iOS Soon.